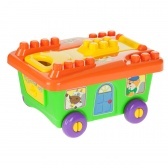 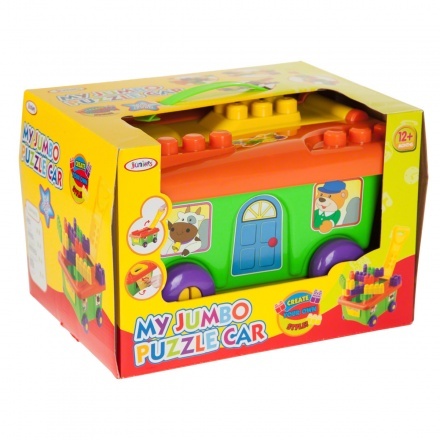 Your child will have a playful learning experience with this puzzle car. 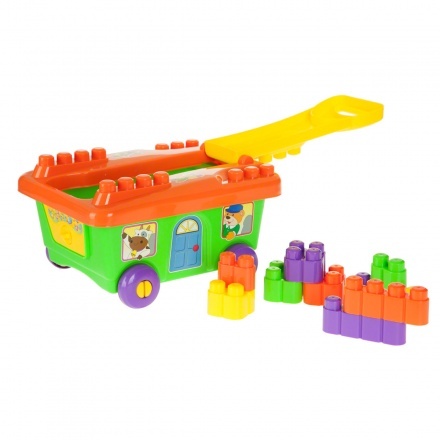 It comes with puzzle blocks in different colours. 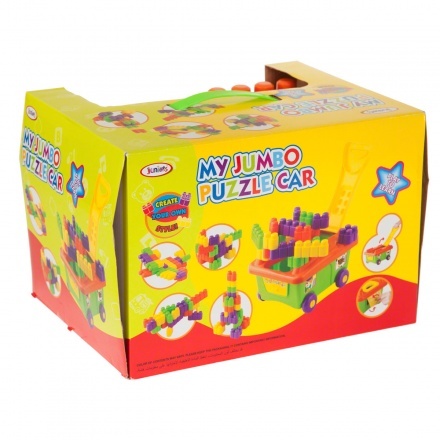 It helps the development of your child's understanding and motor skills.